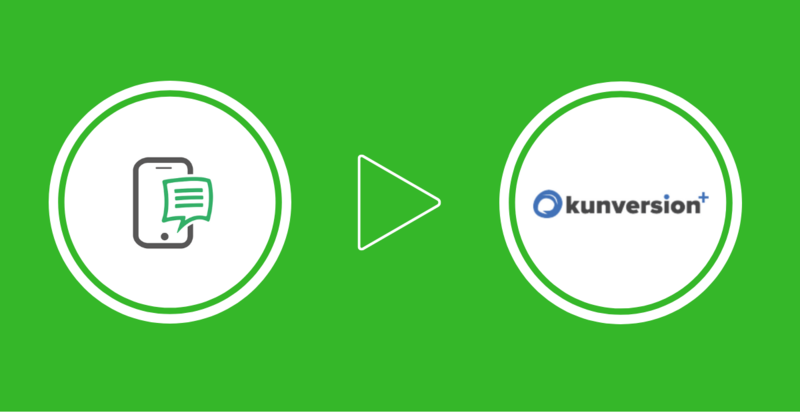 Automate your call tracking and data-entry into your Kunversion / KVCore CRM with powerful CallAction.co API integration. Here is a list of some of the advantages of this integration. Setting up your KVCore integration take 2 mins. Learn how below with this step by step guide. We provide you with the flexibility to determine which CallAction number you want to push data into KVCore. You may be using a campaign number for recruiting and you don't want those inquiries to be sent into your real estate CRM. 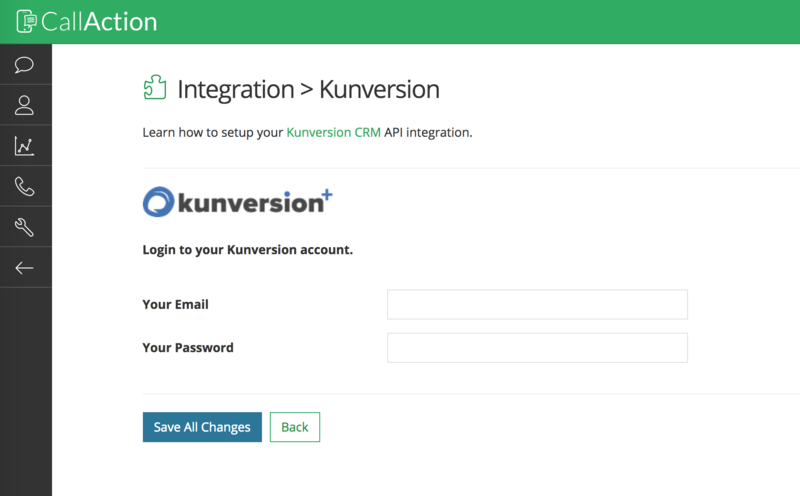 After connecting your KVCore real estate CRM integration, you'll see some setting options. Active - ON / OFF. Default setting is ON. This indicates if this current API integration is currently turned ON or OFF to sync data across the entire account level (vs. phone number level of the manage settings). Collect All - Default setting is OFF. This is used if you have a master account & you want to collect all leads from all numbers to a specific BoomTown API account. In most cases this will be set to OFF. Contact & Activities Info Format - This setting let's you pick either HTML format or plain text format to insert data into your KVCore CRM. Html is the default and creates active links directly in your KVCore notes to access information. Are you having trouble connecting all of your systems together? Running Multiple Systems? Push to All Simultaneously. CallAction is the leader of native API integrations in the real estate industry. You can run multiple integrations to connect all of your systems together. 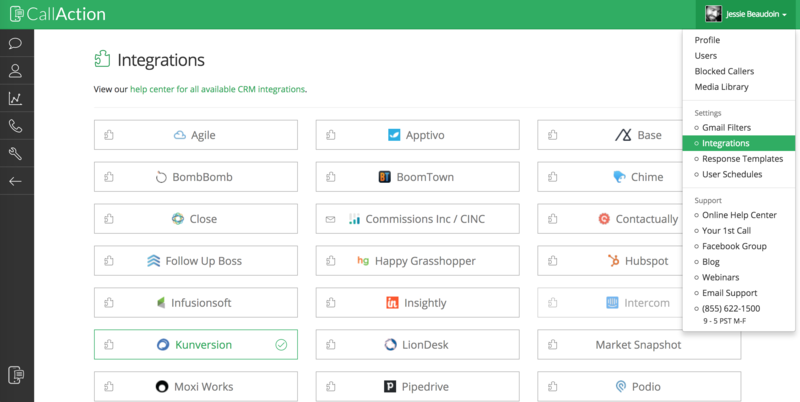 You can view entire list of integrations which allows you to build powerful workflows to automate your real estate business. Learn first hand how this CallAction.co / Kunversion real estate CRM integration can save you time, make you more money and improve your real estate lead conversion rates. We offer a free 14-day trial and demo of CallAction to all KVCore real estate CRM users.